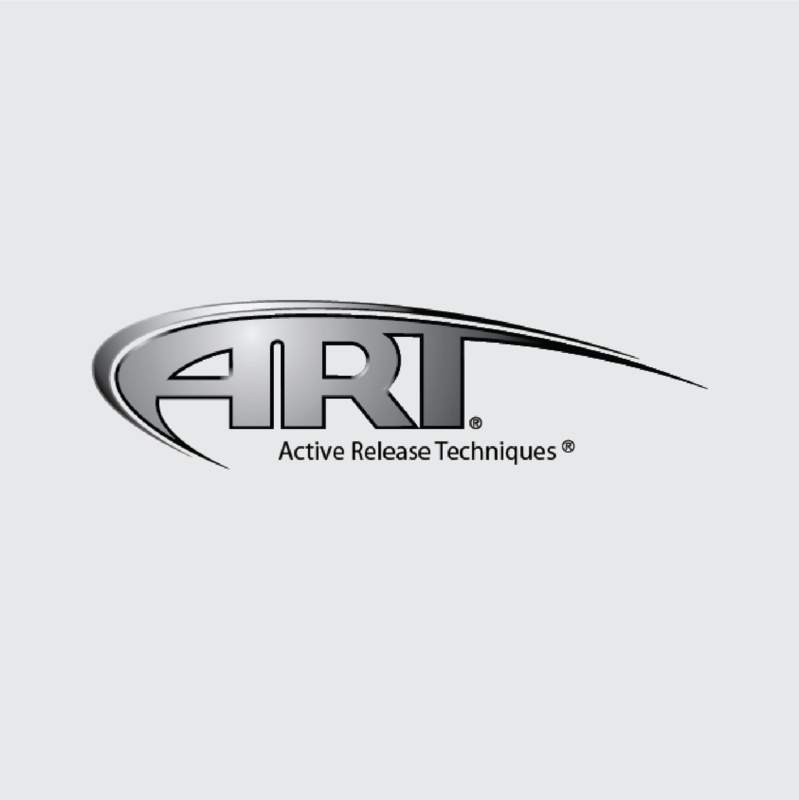 Active Release Technique (ART®) is a patented, soft-tissue technique that is used to treat muscles, tendons, ligaments, fascia and nerves. It is a movement based muscle technique that can break down scar tissue and relax tight muscles. ART® can be used to treat headaches, back pain, carpal tunnel syndrome, shoulder pain, knee pain, sciatica, tennis elbow and much more. By breaking down scar tissue and adhesions within the body ART® is able to restore lost mobility, increase circulation, and increase neurological function. Book your appointment with one of Strive’s Chiropractors online today.